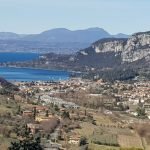 Looking for a Lake Garda luxury house Sale? 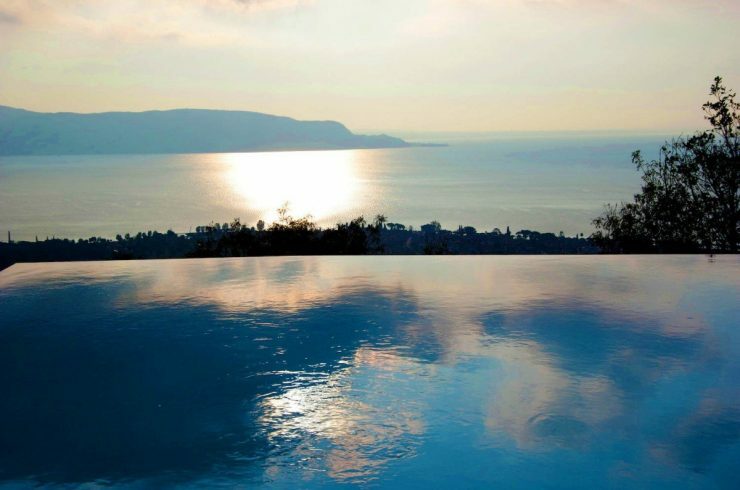 Or a Lake Garda luxury house Rent? 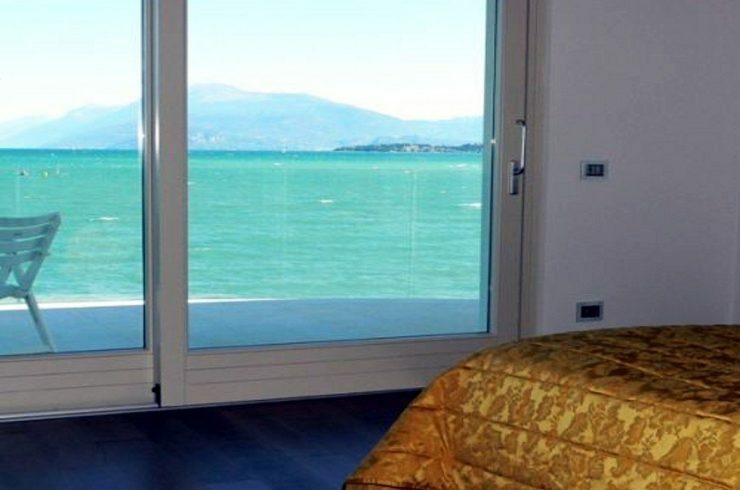 For example, a Lake Garda Villa or a Lake Garda Apartment? Or a Penthouse, a luxury Condo, a Resort? Or a Castle, an Historic House? Or a lovely Cottage or Country House with Vineyards? 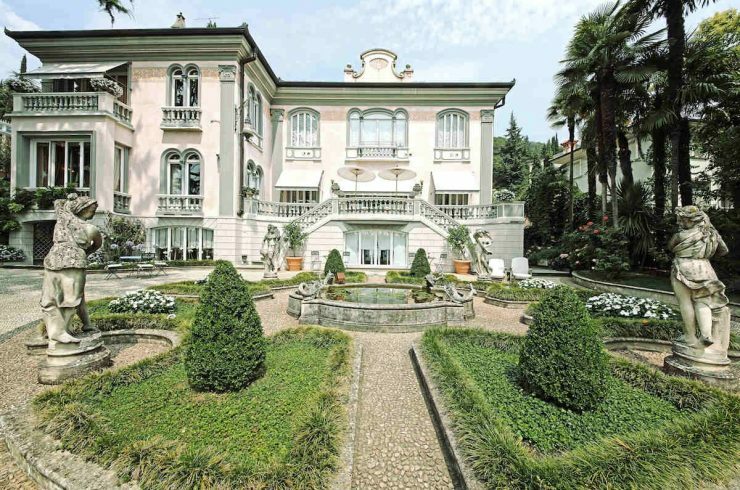 With the help of Ville da Sogno you can find your Lake Garda luxury house Sale or Lake Garda luxury house Rent. Where you can spend unforgettable moments with your family. And see your invested capital constantly gain every year. When John Wolfgang von Göthe in 1787 was in Italy he spent some days at Lake Garda. He wrote, enchanted, in his diary about the Lake Garda. «How I wish that my friends were here with, and could enjoy the view I’m watching!». His words reflected emotion, admiration and almost astonishment for the beauty of a nature and a landscape so lovely. At Lake Garda you can find your luxury house for Sale or for Rent. Lake Garda is the largest (and most beautiful) lake in Italy! Here, the sun shines almost all year round and heats varied landscapes. From the magic of Punta San Vigilio to the olive trees and vineyards of Bardolino hills. 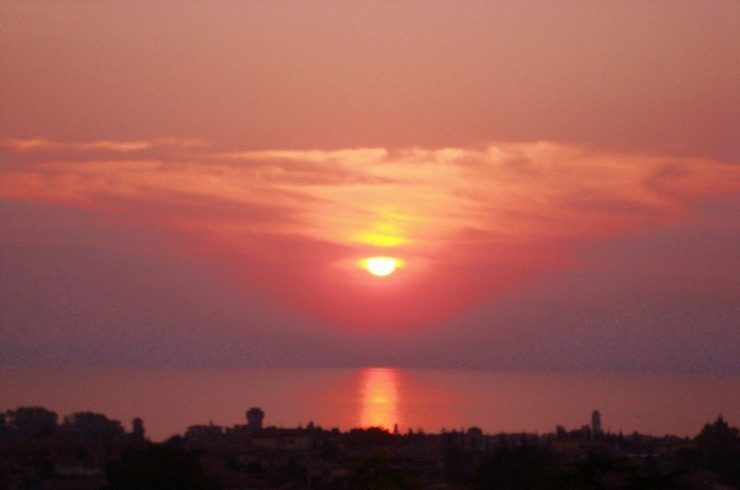 From the famous and romantic Sirmione Peninsula to the sweet hills of Padenghe sul Garda. In this dream landscape, we selected for you luxury house for Sale and for Rent. Lake Garda is waiting for you! All over Lake Garda the view is magic. Thats why Lake Garda today is the favorite destination of high level international tourism. At Lake Garda many wealth people are looking for a house Sale or a house Rent. Such as a waterfront Villa and lake view Villa. Or a Penthouse and Apartments, lakefront or with lake view. Or a Luxury Resort with Golf course. 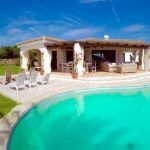 But also a Cottage or a Country House with vineyards and olive trees. Or a Horse House with stables to breed with passion your horses. Contact us for details! 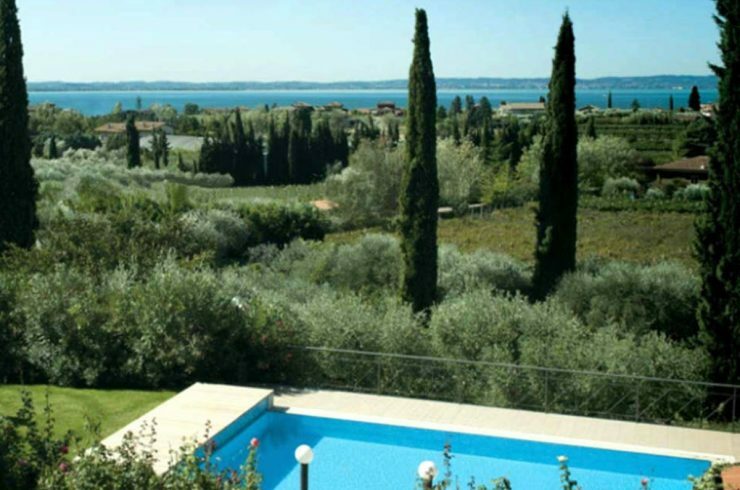 At Lake Garda your luxury house for Sale or for Rent will be protected by the climate, which here is very mild. The huge mass of water of Lake Garda creates a thermal effect that makes the climate less hot in summer and less cold in winter. In fact, the landscape of Lake Garda is full of Mediterranean plants. Olives, lemons and vineyards prosper anywhere on the lake shores. That’s why living in your Garda Lake house is very pleasant throughout the year. Lake Garda is easily accessible by car, train and plane. 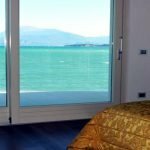 If you are looking for a Garda Lake luxury house for Sale or a house at Lake Garda for Rent, you can easily get here using several means of transport. A4 motorway exit Peschiera. Destinations: Lazise, Castelnuovo del Garda, Peschiera del Garda, San Benedetto di Lugana. A4 motorway exit Sirmione. Destinations: Sirmione, Lugana, Rivoltella, S.Martino. A4 motorway exit Desenzano del Garda. 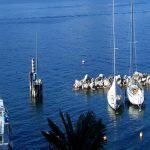 Destinations: Desenzano, Padenghe sul Garda, Moniga, Manerba, Salò;.Gardone Riviera, Toscolano Maderno, Gargnano, Tignale. A22 motorway exit Affi. Destinations: Torri del Benaco, Garda, Bardolino, Cavaion. A22 motorway exit Rovereto. Destinations: Tremosine, Limone, Riva del Garda, Torbole, Malcesine. 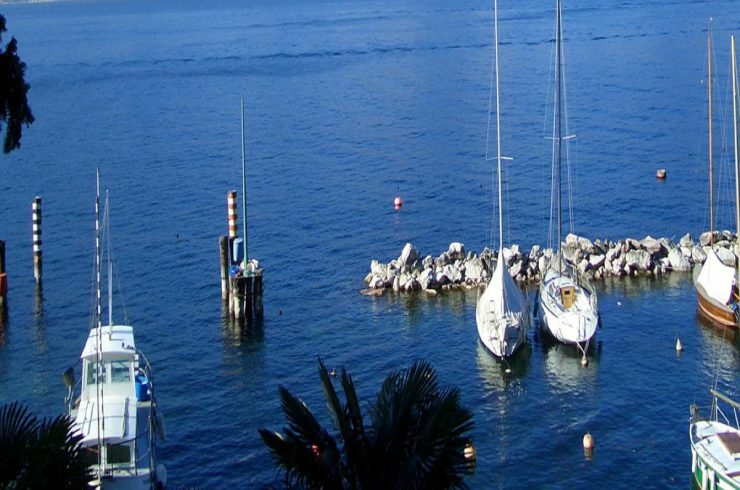 The housing market of Lake Garda is very prosperous and dynamic. Especially in the Luxury segment. 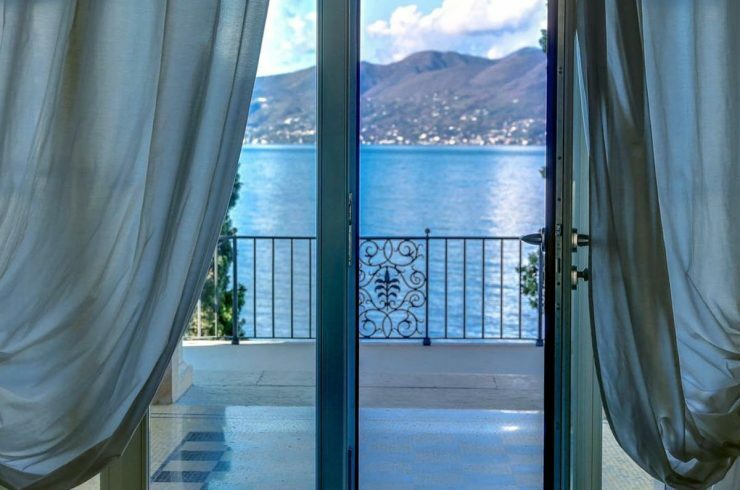 If you love the finest things in life, you can find your luxury house at Lake Garda for Sale or Garda Lake luxury house Rent. Such as a Villa, a Penthouse, or an Historic House. Or a Farmhouse, Cottage, Country House. Or a waterfront Apartment or a Property on the hills with lake views. 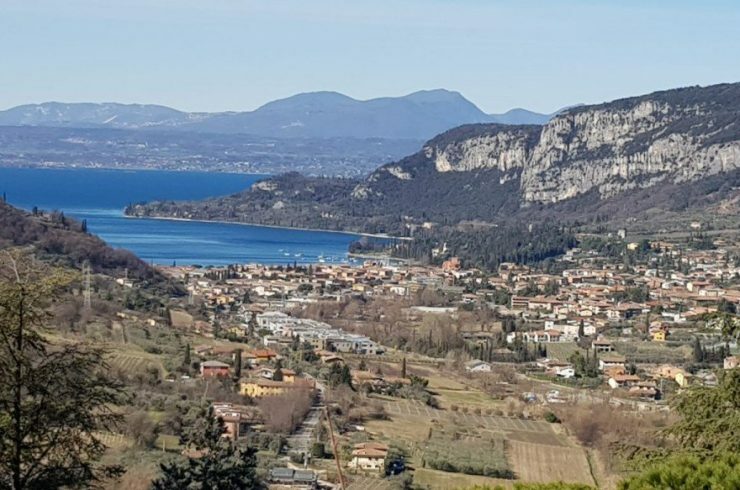 If you buy a Garda Lake house Sale such as a Villa, Apartment, Penthouse or Cottage at Lake Garda, you choose to make a safe investment that will increase year after year! To give more value to your Time and your Money.